Over one million Lego Bricks…. Nathan Sawaya’s ART OF THE BRICK exhibition is created with millions of LEGO building blocks and is unique in its scope which ranges from new conceptual pieces to replicas of iconic classical artwork. This travelling exhibition is one of the most extraordinary and innovative exhibitions in recent memory and it speaks to all ages. 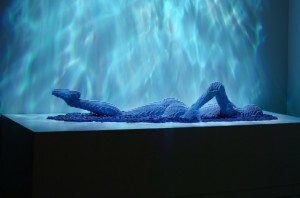 More than 80 pieces of art….. 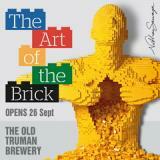 Seeing this exhibition will forever change your view of what these little bricks can achieve. Many of its key pieces have much to say about our world and how art relates to it. The exhibition has wowed audiences all over the world and is coming to the UK for the first time at the Old Truman Brewery. 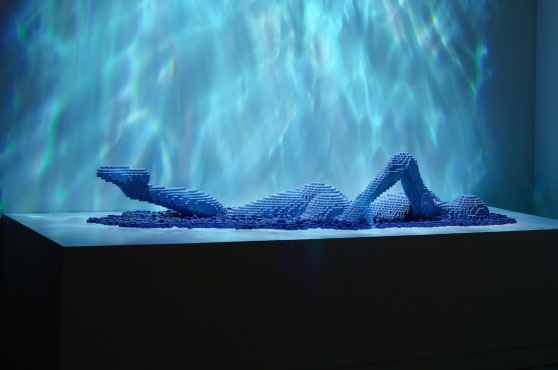 Collectively the artworks, which are all made of Lego, took a painstaking 4,188 hours to build. 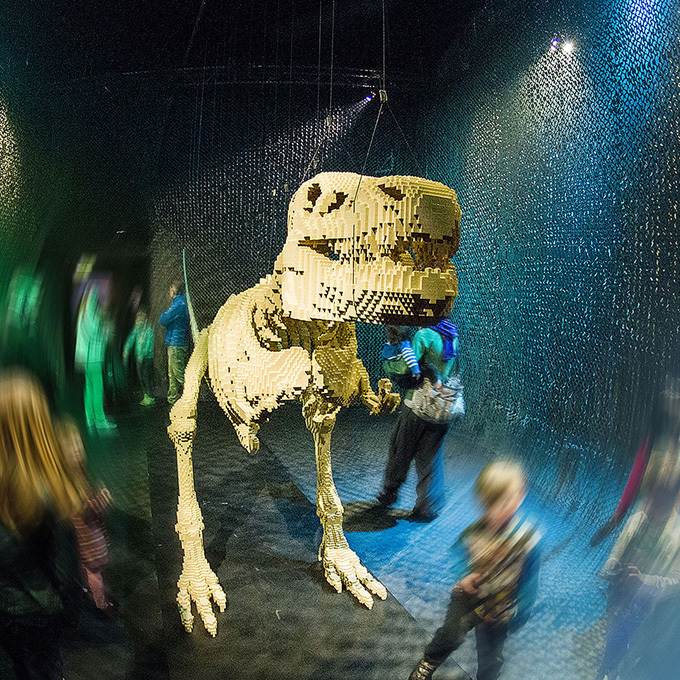 Sawaya’s colourful large-scale sculptures include recreations of famous artworks such as Da Vinci’s Mona Lisa and the Venus de Milo as well as many original pieces including a six-metre long T-Rex skeleton constructed from over 80,000 bricks. 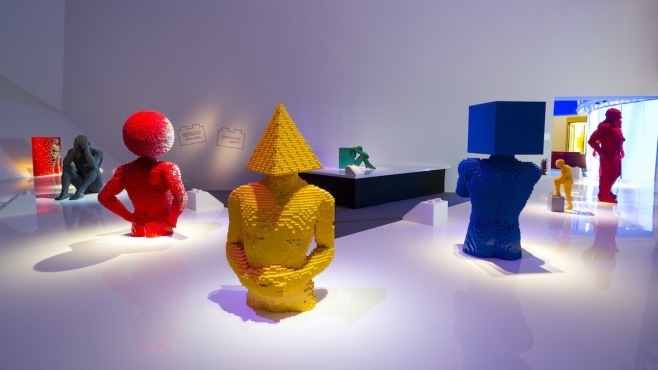 It would be a bit cruel to expect children (and most adults) to explore without the promise of getting hands-on at some point so, after gathering inspiration from Sawaya’s creations, visitors can head to the Interactive Zone to build their own mini masterpieces. Tickets are now available and can be bought online or by telephone.